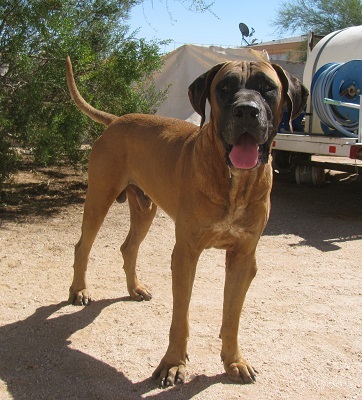 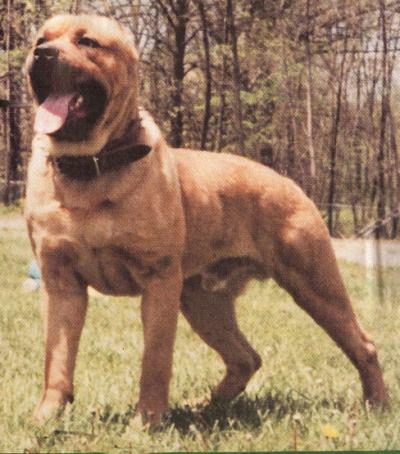 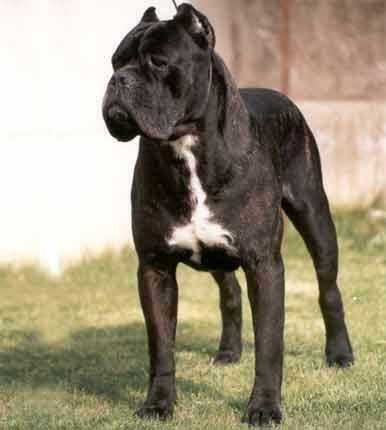 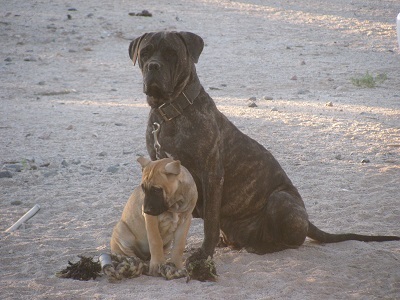 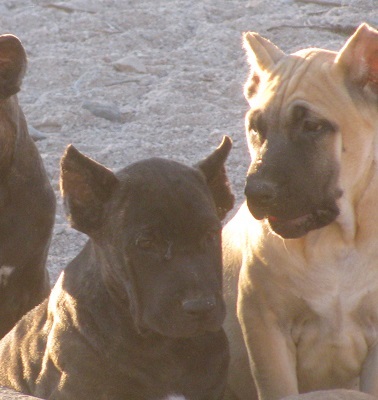 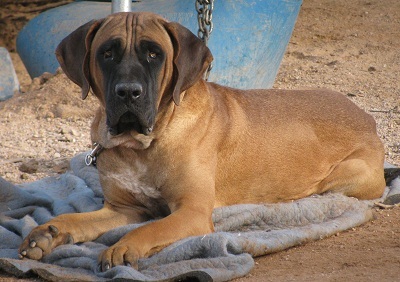 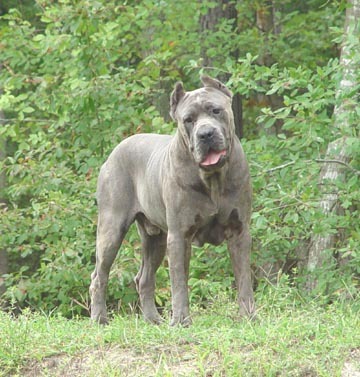 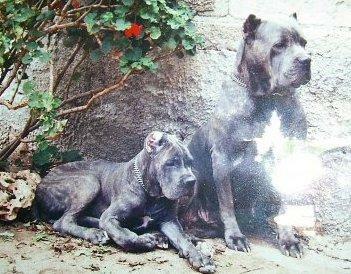 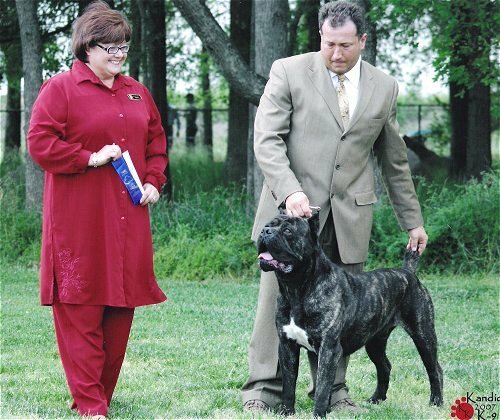 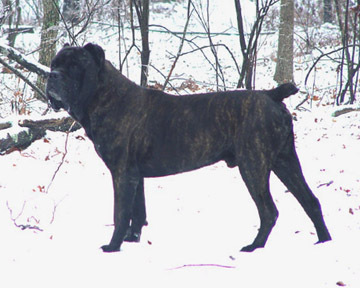 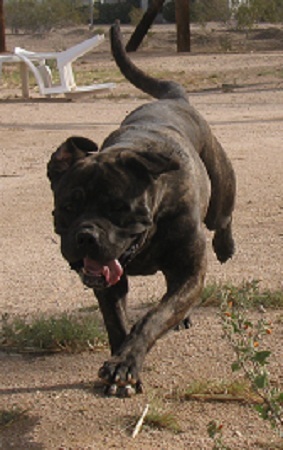 Female Mastiff hybrid between Tosa Inu (Japanese Mastiff) X Cane Corso (Italian Mastiff). 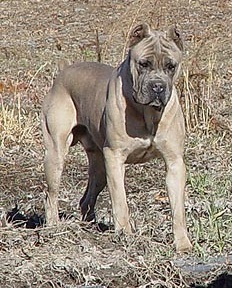 Will be huge dad is 180lbs. 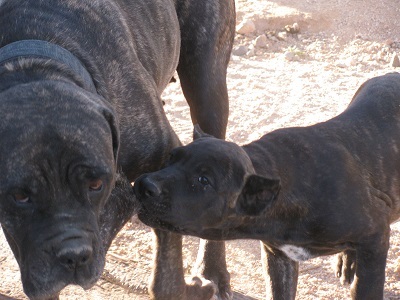 mom is 140lbs. 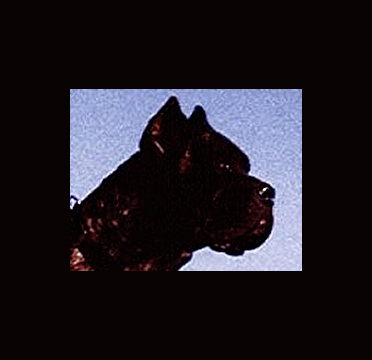 Ears Cropped, Tails docked & Dew claws removed. 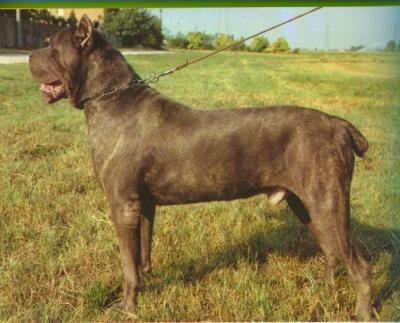 Scandifio, Bel Monte, StoneCroft Bloodline! 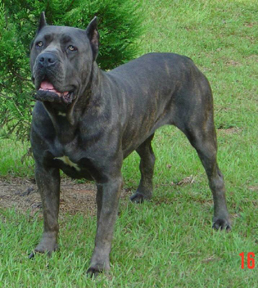 Colossal K9's Roman Knight 31"